At our clinic in April, we spayed/neutered 109 animals, and vaccinated many more that were already altered. We’re working to set up a one day clinic in Browns Valley. Watch for more info. Happy Holidays from the Lake Traverse Animal Rezcue! Cami is a female kitten, around 7-8 months old. 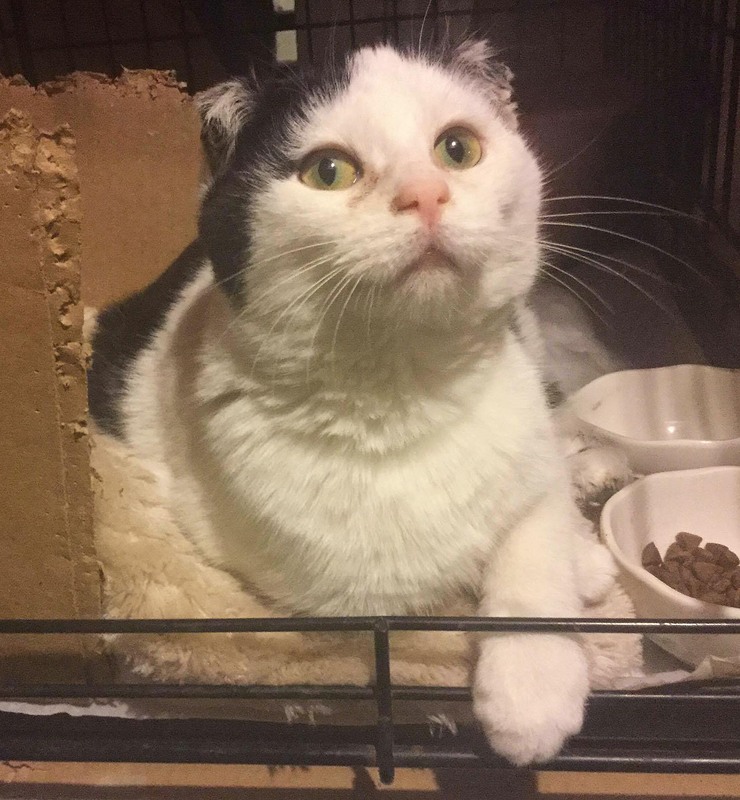 She was found outside in freezing temps, with frostbitten ears and back legs. She is on antibiotics and pain meds. She will most likely lose her ears. She is safe in one of our foster homes, but needs a rescue to find her a forever home. With your help, we’ve rescued 2413 animals from the Lake Traverse Reservation since we started in November 2010. And, although the majority have been dogs and cats, there have also been rabbits, horses, guinea pigs, mice a ferret and a donkey. We’re just missing the partridge in a pear tree to make things complete! But your biggest contribution, has been to spay/neuter and vaccinate 1400 animals during that same time. When you donate, or participate in one of our fundraisers, you’re helping us provide this desperately needed service on the reservation. In 2016, at one single clinic, we tied our record and vetted 120 animals in three days! Although we provide the vetting services free of charge for animals that live on the reservation, vetting that many animals’ runs up a bill of just over $9,000! Together, we are making a difference. When I first went to the Lake Traverse Reservation in July 2009, there were animals running loose everywhere. We were driving down a highway, and there was a little scruffy terrier type dog, running along in the ditch. There were two German Shepherds living at a playground, under the slide. There were dogs walking around neighborhoods, and we weren’t sure if they had homes or were strays. LTAR started in November 2010 with a round up. My team pulled in to the largest housing area on the reservation, and within half a block, we had 6 dogs that were roaming loose, without collars. We went to another housing site, but we got there too late. The stray population was so out of control, that one of the residents had taken it upon himself to shoot the strays in the area. That was both a happy and sad day. Happy that we saved a lot of animals, but sad that there were others that we didn’t get to in time. Thankfully, we’ve gotten control of the animal population, through spay/neuter and removing unwanted animals. Today if you drive around the reservation, you’d notice a huge improvement. We’ve been able to keep the stray population down, preventing some of the devastating incidents that have happened on other reservations. Help us keep the rezcue open! In order to continue to provide the level of services we provide today, we really need support from the reservation community. Today, we have only one person that is doing animal intake. We have a few great foster homes and transporters, but not enough. Help is needed with animal intake. It could be a week per month, where you’d assist with picking up strays, sending cell phone photos and basic info about the animal, so we can post him/her on Facebook to find rescue, and taking the pet to a foster home. Being a foster home means that you’d take an animal in and care for it until it can go to another rescue for rehoming. We provide the food, supplies and any necessary vetting, and you keep the animal safe and loved. Sometimes you’ll only have an animal for a couple days, but it could be two months if our rescue partners are full. We also need assistance with animal transport. It may be to get an animal to a vet appointment, or to drive the first leg of our transport to get animals to their rescue groups. Animal transports happen on Saturday or Sunday mornings, and go from Sisseton to Alexandria, and we provide the crates. Once in Alex, you’d meet up with another driver to take the animals the next section of the trip. Even if you don’t live on the reservation, we still need your help! We always need drivers for all legs of the transports. It would be great if we could occasionally have a driver that would drive from Herman to Alexandria to shorten the first leg of transport. We also frequently need help with our other legs, so if you live anywhere along I-94 between Alex and Maple Grove, we need you! Want to make a day of it? Offer to drive to the reservation and back to the cities! We can load you up with donated food and supplies to haul to the reservation, and then you’d haul animals back. You can also offer to foster LTAR animals for your Twin Cities rescue group, so they can get to rescue faster. And, of course, donations to keep us going are imperative. We are a 100% volunteer based animal rescue. Since we don’t do adoptions, we run completely on donations and fundraisers. Tis the season to get in those last minute tax deductions! The community comes together to save a dog! Just as I was getting ready to send this newsletter, I heard a great story. 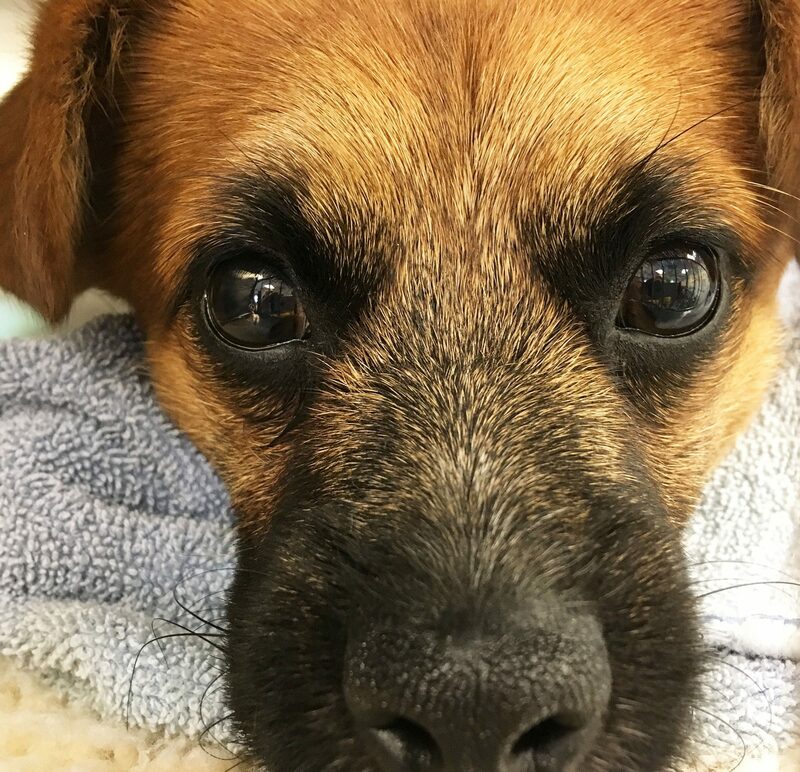 For the last few weeks, a dog was seen running loose, with an animal trap on her front leg. Even with the trap on her leg, she was just too fast and no one could catch her. But, as time wore on, she became skin and bones. Luckily the community members were alert, and noticed when she finally collapsed on someone’s porch. They took her in to the vet, afraid she would not survive. Her paw was amputated, and she is doing better. She is in the care of a community member, and will be going to rescue on the next transport. Thanks to everyone that has, and continues to help this girl! Last month we met a lot of great reservation residents and their pets during our first spay/neuter clinic of the year. The Minnesota Spay Neuter Assistance Program brought their mobile veterinary clinic to the SWO Housing Maintenance garage for three days of surgeries and vaccinations. It was a great event with a lot of community participation. During the clinic we fully vetted 48 dogs, 53 cats, and 2 rabbits. We also provided vaccinations for an additional 30 animals that had already been altered at one of our previous clinics. The Lake Traverse Reservation provides this service free to pets living on the reservation. But, this is not truly a “free clinic”. LTAR pays for these events through donations and fundraising. The bill for our spring clinic was a little over $8, 000. Because of our great donors, and a lot of hard work with fundraising, we have been able to pay this bill. But, now we have very little time to replenish our funds before our next clinic. If you can help, please sponsor a vaccine for $10, or a surgery for $50. Every donation counts. Donations can be made through PayPal to laketraversedogs@yahoo.com , or by using the donation link on our website: http://laketraverseanimalrezcue.com/donate/donate-to-ltar/ . Checks can be mailed to LTAR at PO Box 374 Sisseton, SD 57262. Since our inception, LTAR has now provided free spay/neuter services for approximately 900 animals living on the Lake Traverse Reservation! -Foster Homes– We are only able to help animals when we have a safe place for them to stay until they are transported to other rescue groups for rehoming. LTAR provides the food, and other supplies, you provide the love and care. -Event volunteers– LTAR participates in a few community events during the year. We need help with set up, and running our booth during these events. We’re always at General Council, and often one or two other events. -Spay/Neuter clinic help– MNSNAP brings the veterinary team, but LTAR provides volunteers to help with checking in animals, potty breaks for animals, setting up and cleaning crates, cleaning surgical instruments and other tasks. Our next clinic is Sept 14-16. Animals are transferred to another vehicle that leaves Alex around 11:15 and arrives in St Cloud at 12:15. Animals switch vehicles again, leaving St Cloud about 12: 30 and arriving in to Maple Grove about 1:30. We often have one more transport leg that leaves Maple Grove around 1:45 and gets to Burnsville around 2. Our transport coordinator and board member, Abby, makes all the arrangements. If you’d like to foster or volunteer at a clinic or event, please email Laketraversedogs@yahoo.com or call 605-742-0219. If you can help with transport, please email LTAR.Transport@gmail.com. We are excited to be partnering with FUN PASTA FUNDRAISING! 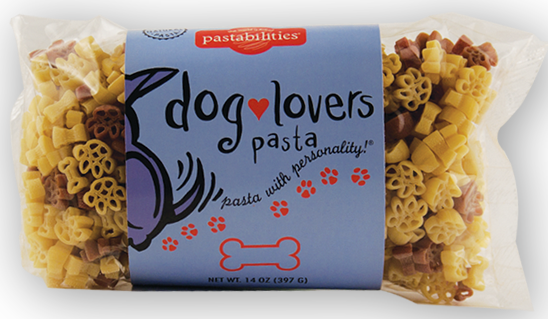 Shop now and order some creative, delicious pasta goodies. It’s simple, and you’ll love the selection – great for any special occasion or just for yourself! With each sale, our group earns 40% which helps us reach our fundraising goal. Plus you get free shipping over $75! Our fundraiser will run now through the end of July! SWO General Council– The Lake Traverse Animal Rezcue will have a booth at the SWO General Council at the Tribal building in Agency, on Thursday, June 25th and Friday, June 26th. Pet-a-Palooza– Stop and see the Lake Traverse Animal Rezcue at the MN State Fairgrounds on Saturday, 6/27. CBS Radio is pleased to bring you Pet-A-Palooza presented by The Urban Dog at the Minnesota State Fairgrounds June 27thfrom 10am – 5pm. Pet-a-Palooza is a gift to you…the pet owner, to celebrate our love affair with pets. It’s free to attend, free parking. Harvesting Hope for Animals– The Lake Traverse Animal Rezcue will once again be at this amazing event hosted by Pause 4 Paws MN on November 5th. More information to come. 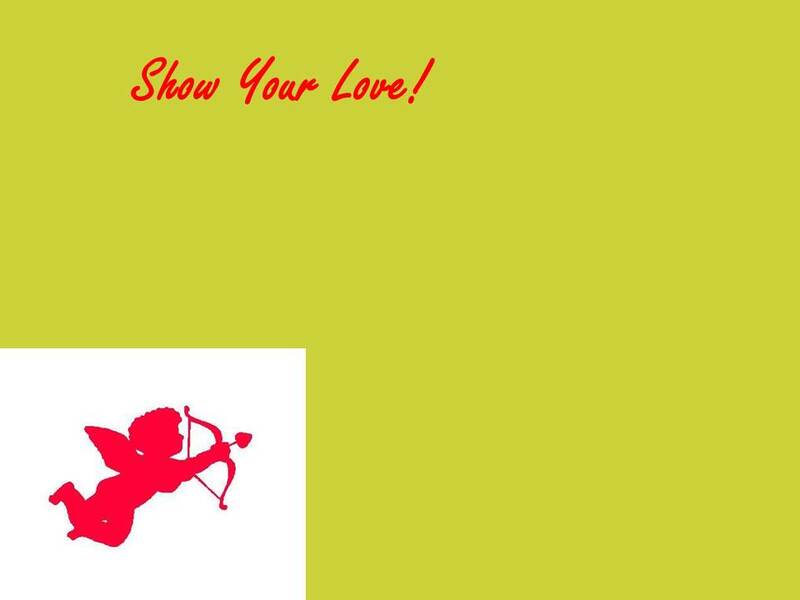 Donate to the Lake Traverse Animal Rezcue and Cupid will shoot a heart with the name of your love! $5 for a small heart or $20 for a large heart. Sorry, I’ve been forgetting to post our newsletters here! This is Freddie. He was found as a stray on the Sisseton-Wahpeton Indian Reservation in South Dakota. He had nerve damage to his left paw. His leg was amputated because there was no chance of the recovery for the leg. He was neutered and vaccinated at the same time. He tested negative for FIV. He has a very sweet disposition. The vet staff just fell in love with him. He went to Angels of Hope on September 16th, 2014. He has since been adopted on September 27th by a little boy and his family. We are so happy Freddie found his forever family! The Largest Spay/Neuter Clinic Yet! The Lake Traverse Animal Rezcue hosted a spay/neuter and vaccination clinic on September 15th-17th. It was our biggest clinic yet. Our veterinary partners from the Minnesota Spay Neuter Assistance Program did an amazing 121 surgeries over the 3 day period! We also vaccinated many pets that had been altered at our earlier clinics. This was nearly double the amount of surgeries that we did at our spring clinic. And, it was great to see some of those pets from previous clinics back to get their booster shots. Thanks to everyone that helped get word out to the community, brought in animals for vetting, and volunteers that helped with the event. The only way we are going to get ahead of the animal over population problems on the reservation is by spaying and neutering pets. Although this clinic is free for reservation residents, it is not free for LTAR. 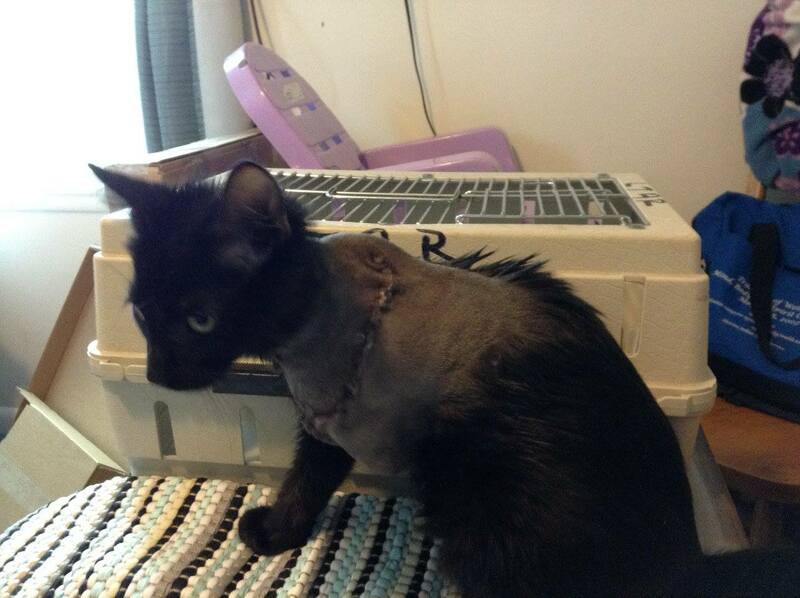 We’re working hard to come up with the funds to pay our clinic bill, which is $9,035! We do not have dates planned yet for our 2015 clinics. Please be sure to watch our facebook page, and future newsletters for updates. LTAR was formed in November 2010 when it was announced there would be a ban on dogs in tribal housing. We quickly worked to start removing strays from the reservation, but at the same time, started gathering signatures to help convince the Tribal Council that a ban on dogs was not the answer. We were able to first get the ban delayed, then later cancelled. Our onsite team continues to work with Tribal Council to improve animal regulations in the area. As of September 23rd, 1635 animals had gone to rescue since LTAR began. We remove abused, neglected and unwanted animals from the reservation, including strays and owner surrenders, take in dogs from the Sisseton impound, and from Tribal Police. We transport them to foster home based rescue groups in MN, SD and ND, where they are adopted out to new families. To date we have also spayed or neutered approximately 680 reservation animals, all free of charge for owners. One of our biggest fundraisers of the year is happening on Thursday, November 13th, at the Downtown Minneapolis Hilton Hotel. It is the 4th year for the event, and the 3rd year that LTAR is participating. The event will feature wine and beer tasting, live and silent auctions, dinner and entertainment. Our LTAR fundraising team has been working hard to help procure items for the silent auction, and we’ve gotten some amazing donations. LTAR will also have a booth at the event, where we will be selling Dean Russo’s Pit Bull calendars, Yoga cats calendars, jewelry and more! Get your tickets today! For more information and tickets, please visit the Pause 4 Paws website. Give To The Max Day: Online day of giving : Thursday, November 13th . Here is a link to donate to LTAR. Open House and Photos with Santa, hosted by Crossroads Animal Shelter: November 15th- 16th . The Lake Traverse Animal Rezcue will have a table and will be selling items at this event. Photos with you and your pets; bake sale, gift items, Rescue Groups. Drop ins welcome, reservations at 763-684-1234. Giving Tuesday: December 2, 2014 LTAR will be participating in the National Giving Tuesday event. Watch our facebook page or website for more information. Success in 2013! Our 2013 numbers are in: Last year we saved a total of 431 animals! There were 262 dogs, 165 cats, 3 horses, and 1 donkey! We spayed/neutered and vaccinated 161 animals that will remain on the rez, during our two 3-day clinics. Thank you to all of our foster homes, volunteers, transporters, sponsors, donors, and rescue partners for making it such a successful year. Here are the stories of some of the cats we’ve helped with these funds: The first feral cat was female, we named her Annabelle. She had a litter of kittens. The staff at the Dakota Connection helped trap Annabelle and her kittens. We put them in to an LTAR foster home, where the kittens could be socialized with people. As soon as her kittens were weaned, Annabelle was spayed. vaccinated, FIV tested and sent to the farm. She had five kittens, which were sent to rescue in the Twin Cities. The next batch was a Mama kitty and her five kittens. They were being fed by an elderly couple in Sisseton. The kittens were born in June 2013. The elderly couple was worried about how they would survive the winter. Four of the kittens were spayed/neutered, vaccinated, FIV tested and went to a local farm. The Mama cat and one of her kittens followed several weeks later. In this case, the kittens were at an age where it becomes much harder to socialize them, and our main feral cat foster had a newborn baby herself. We still have several ferals that need to be trapped and moved. We prioritized those that were living outside. The remaining cats are living in a barn with food and water, but they are not vetted, and have been reproducing. We just sent some pregnant momma’s from this colony in to rescue last weekend. Big Transports! We’ve started off the year with a bang! Our first two transports in 2014 have been big ones. On January 12th, we sent a total of 16 dogs, puppies and cats to rescue. On January 25th, there were a total of 15 dogs and cats, and some were pregnant. Thanks to our Transport Coordinator, foster homes, transporters, and rescue partners for making this possible. It is great to have open foster homes again. January special: Spend $35 and get 50% off 1 of the following 8 items (hang-up activity organizer, flip-flop organizing bin, your way rectangle, pack n’ pull caddy, hang-up space saver, your way junior cube, your way cube, room for two utility tote). Many of these items would be great for organizing all of those belongings for your beloved pets. Stock up on great food and desserts for the holidays! Now through December 4th, purchase any items online from Schwan’s, using our special link and Schwan’s will donate 20% of your total purchase to help Lake Traverse Animals. You can also purchase a $25 e-certificate for Schwan’s, and $10 for each purchased will go directly to LTAR. (Limit one per guest) The fundraiser doesn’t end there…..for the next 11 months, using our link, Schwan’s will donate 5% of every purchase to the Lake Traverse Animal Rezcue. On Saturday, November 16th, LTAR will host a roundup of stray animals on the reservation. Any dog running loose without a collar could be taken. We will have volunteers and rescue groups from out of town on the reservation, guided by local volunteers. As we find animals, we will secure rescue for them, and take them with us. If you are on the rez, please make sure your animals have collars, or are confined that day. We’re there to find strays and don’t want to mistakenly take a cherished pet. We will be slowly driving around the housing areas looking for stray animals. If you have strays in your area, it would be amazing if you could tether them on that day, and let us know, so we can easily find them. Often we hear about strays, then drive the neighborhoods and can’t find them. Please help us help your community by temporarily hanging on to strays for us if you can. Happy Anniversary Lake Traverse Animal Rezcue! 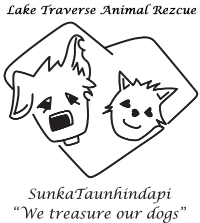 Did you know that the Lake Traverse Animal Rezcue’s first Rez Rescue Roundup was on November 20, 2010? Yep, our 3 year anniversary is coming up in a matter of days. By the time our anniversary arrives, we will have removed about 1300 animals and spayed/neutered about 400 animals. Whew! That’s a lot of work! If you want to join our team and make a difference for animals in your community, please let us know. We really need help on the reservation right now, as Shannon, our main intake person will be having a baby any time now! Her main back up, is her mom Joan, so we may have to close intake temporarily when the child is born, if we don’t find additional help. Also Abby, our Transport Coordinator will be out soon on maternity leave, too. This can be done from anywhere in the country. Mark your calendars! We will be participating in the Secondhand Hounds Arts Crafts and More Sale, at Eisenhower Community Center on Hwy 7 in Hopkins, on Saturday, November 23rd. Watch our website and Facebook page for more information. Proceeds from this event will go to help cover our emergency vet bills. It’s cold outside! But, that doesn’t stop LTAR volunteers and supporters! 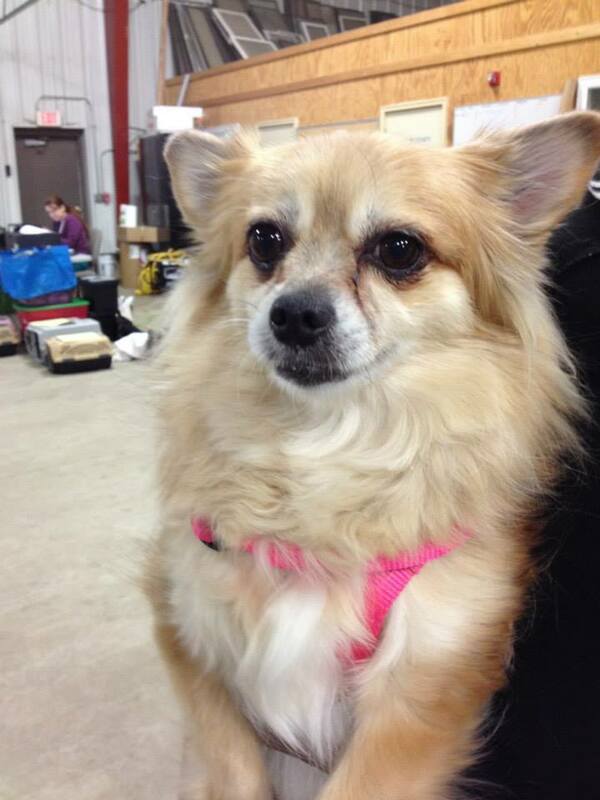 During our Rez Rescue Run on Jan 5th, 11 dogs and 8 cats went to rescue! We thought we’d find more, because we were hearing that there were a lot of strays. But, that means that probably some of them that people thought were strays, were actually owned pets. We had our first vaccination clinic on Thurs, Jan 10th. We vaccinated 30 dogs and 8 cats that day. We’re working hard to stop the spread of diseases in animals. The Wonderful Dr Paula from Valley Vet Clinic closed her offices for the morning to come to Sisseton for our clinic. We highly recommend Dr Paula and her staff if anyone is looking for a vet near the reservation. Their phone is (320) 695-2513. Funding for this event was provided thanks to a Vaccination Grant provided by the ASPCA! We had also used a portion of our grant money to cover the vaccinations done during our spay/neuter clinics in 2012. We have a little bit of grant money left over, so we will be purchasing vaccinations to have on hand for animals going on transport. We’ve got several great fundraisers in the works. First, TODAY and TOMORROW, stop by the LTAR booth at the Winter Show in Sisseton. Aliive Roberts County generously donated some of their space for an LTAR booth, so that we wouldn’t have to pay to be at the show. We will have calendars, tote bags, ceramics and many other items for sale at our booth. All proceeds will go right to helping animal on the reservation. And I hear it is a bright, sun-shiny day on the rez! A perfect day to get out and get rid of the winter blues! Have you ever wanted to go to a MN Wild hockey game? We currently have a raffle for a pair of MN Wild tickets! The tickets are for the Sun, Feb 17th game at 5pm against the Detroit Red Wings! A $5 donation gets you in the drawing for the tickets. The more tickets you buy, the more chances you have of winning. The drawing will be held on Wed 1/23, so you will have plenty of time to plan your trip to the Xcel Energy Center if you win. All donations are tax deductible. Visit our website to enter the drawing. Make this Valentine’s Day a special one for your pet, with our Show LTAR the Love Fundraiser. Make a donation, and Cupid will shoot out a heart with your pets name on it! If you make a $20 donation, your pet will get a Valentine in the mail, addressed to them! Look forward to this fundraiser starting immediately following the Wild ticket fundraiser. Remember, all donations are tax deductible! We are also planning an Indian Taco sale in Sisseton in February! Watch our website and facebook page for more information. We are still working to plan the date for the event. You will be able to pre-order you Indian Tacos, and they’ll be made fresh for you that day. This was a hugely popular event when we did it last year. For our fans that don’t live on the rez and may not know what an Indian Taco is, it is a piece of fry bread, usually about 6 inches in diameter, and just over an inch thick, topped with taco meat and all the usual taco fixings and you eat it with a knife and fork! YUM! I’m also going to throw out a teaser for another event we’ll have coming in the next month or two…..it will be a “Break-a-thon”! Watch our website and facebook for more details as we get the plans for this one ironed out. Did you know there was a Sisseton City pound? We have always pulled animals from the Sisseton City pound, when their time was up. This fall, we worked with Mark, who manages the shelter to make it more comfortable for animals in the winter. 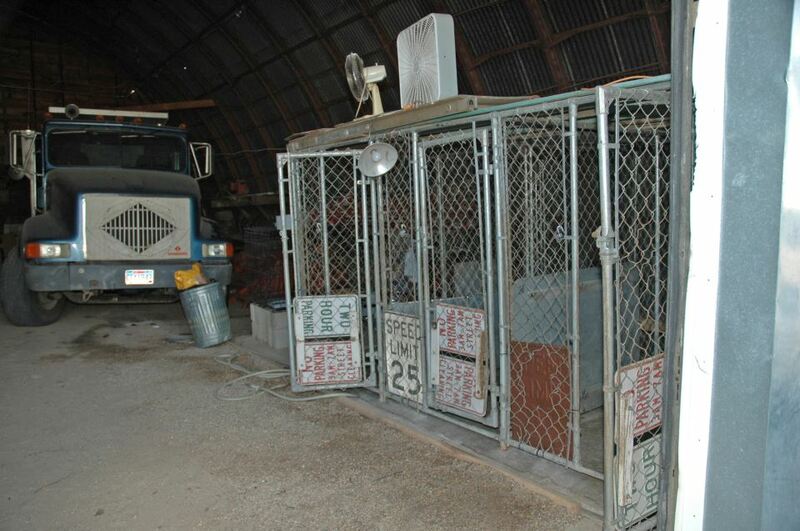 The Sisseton City pound is located inside a tin maintenance building in town. There are no windows, no heat, no air conditioning, and no real budget! We added items to our LTAR wish list that would specifically be used at the pound, such as heat lamps, heated water bowls and stainless steel food bowls. The fans of our facebook page generously donated the items needed. We also supplied bedding, and a good slip leash. Mark would love to get some collars and leashes for use at the pound. So, the next batch ordered off of our wish list, will be sent to the pound. We hope everyone is having a great winter! Be sure to let us know if you have litters of puppies or kittens that you need help with, or if you have strays in your neighborhood that need help. We remove animals from the reservation to help reduce the animal over-population problems on the rez. All animals we remove go to foster based rescue groups that specialize in finding great homes for animals. You can email us at laketraversedogs@yahoo.com, post on our facebook page or call 605-742-0219 if you know of animals that need help. Thanks for your support! We have a lot of things coming up in the next two weeks. This Saturday, Jan 5th will be our first Rez Rescue Run of the 2012-2013 winter. We always do these during the winter, as it is easy to find the animals in need. During warm weather the strays are running the countryside. In the winter they stay in closer to the neighborhoods so they can find food. We still need volunteer drivers and co-pilots to assist withh the run, as well as rescues that can take animals that day. It is a long day, but a very rewarding experience. On Thurs, Jan 10th from 9-1 we are holding our first ever vaccination clinic. We received grant money from the ASPCA for vaccines, and it needs to be used up by the end of January. I’ll publish the location of the clinic as soon as I have it. Since our inception in Nov 2010, LTAR has saved about 975 animals by removing them from the reservation and sending them in to rescue. We have also Spayed/Neutered about 315 animals during that time, with the majority of them remaining on the reservation. The one bit of bad news is that our website will be going away, and will be rebuilt on a free web hosting site. I didn’t realize the cost for this site would be $360 per year, and that would just take away too much of our money that needs to go to helping the animals. Look forward to a new site coming soon. I’m not sure exactly when this one will be disabled. Here’s looking forward to a great 2013! First I want to wish you a Happy Holiday! If you haven’t purchased a present, star or an ornament for our LTAR Tree of Giving, now is the time! Remember, all donations are tax deductible. We’ll be sending receipts right around the first of the year for your taxes. All donations received go right to helping LTAR animals. It will help cover the costs of emergency vetting, or will be put towards our spay/neuter programs. Brrr….it’s getting cold outside! That means it’s time for a Reservation Rescue Run. We had to postpone our December run due to the big snowstorm. Our next planned date is Sat, Jan 5th. We will be picking up strays, as well as having a puppy drop off site. The more unwanted animals we can get off the rez that day, the better. And yes, we do these primarily during cold weather months, because the dogs stay in the neighborhoods and are easier to find. And, boy some of them are really happy to get in to a warm car. We have heard there are a lot of strays right now, and we’re hoping to rectify that. We’re hosting a Vaccination Clinic on Jan 10th from 9am -1pm! Our wonderful Dr Paula from Valley Vet will be in Sisseton to administer Rabies and DHPP vaccines for dogs and Rabies and PRC vaccines for cats. DHPP vaccines will help prevent Parvo and Distemper, which are two diseases we have seen in Rez dogs. PRC vaccines will prevent Distemper as well as some respiratory illnesses in cats. In 2012 we received some grant money from the ASPCA to help cover the costs of vaccines for rez animals. A portion of the grant helped cover our vaccination costs during our spay/neuter clinics. 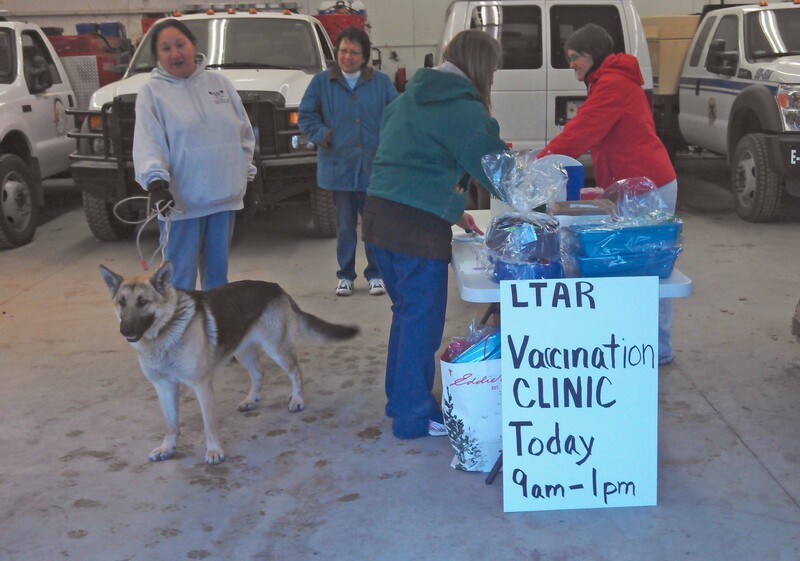 We have funds left over from that grant, so we are hosting a vaccination clinic in Sisseton. Exact location info to follow. Our 2013 spay/neuter clinic dates are: May 9-11 and Sept 12-14. They will be 3 day clinics, but both clinics will include a Saturday surgery day! Mark your calendars now, so you can either bring in your animals to be altered and vaccinated, or so you can help with the clinic! We still have some calendars left! We’re doing a Christmas sale this week. For $15, you’ll get an LTAR calendar, LTAR tote bag and LTAR bracelet, and it includes shipping! Order a set now for your favorite pet lover! Here’s the link to get in on the special offer. We also have some GREAT news! Annie, our first horse to come through LTAR has been adopted! She was found in the gravel pit area and the Sheriff contacted us for help. We had her in a foster home and took care of emergency vetting, and the basic testing to make sure she didn’t have anything contagious. She is happily settling in to her new forever home, where she will be loved and cherished for the rest of her life. Thanks to Andrea’s Angels for taking her in and finding her a great home. Happy Holidays, and we’re looking forward to a great 2013!